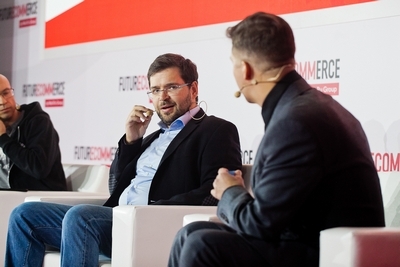 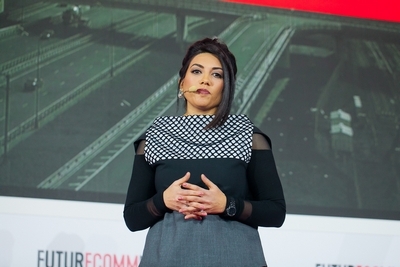 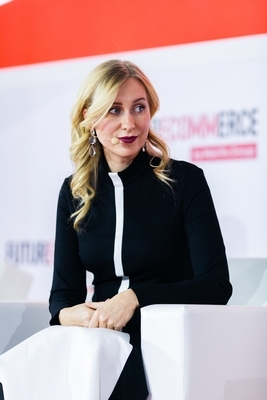 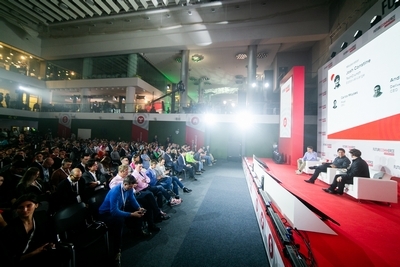 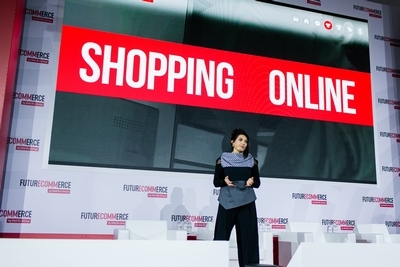 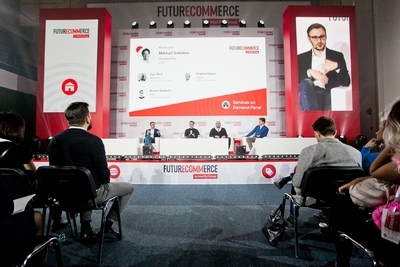 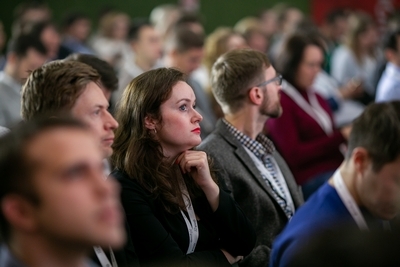 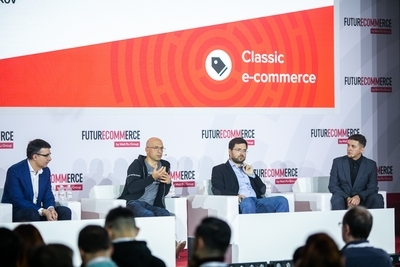 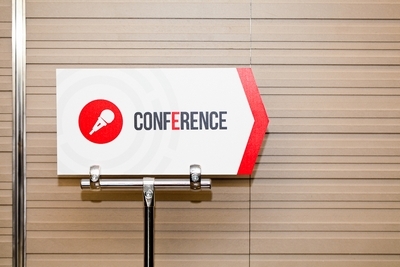 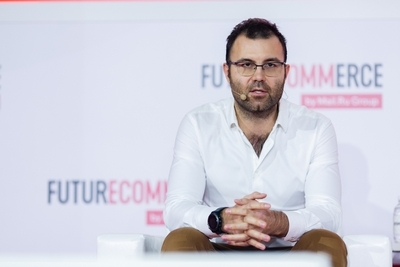 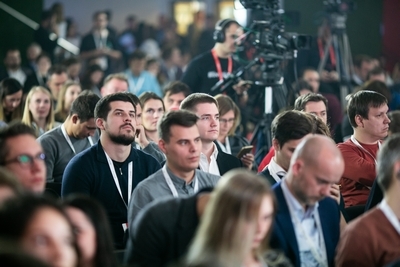 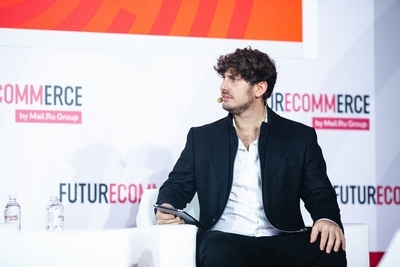 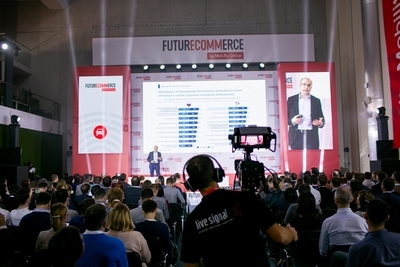 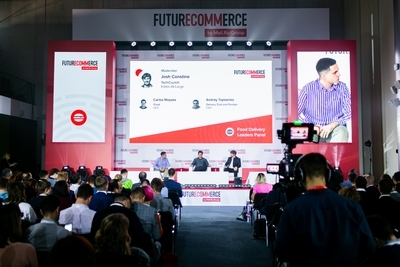 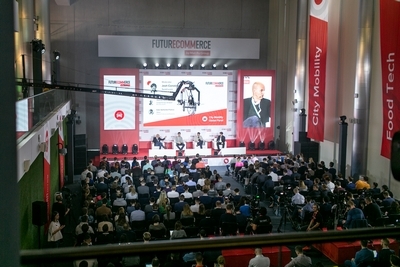 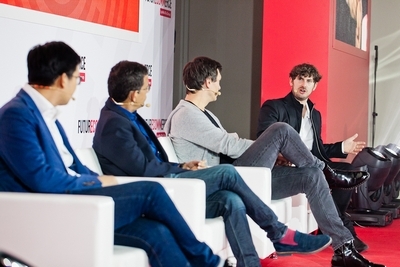 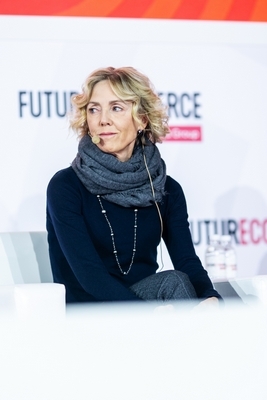 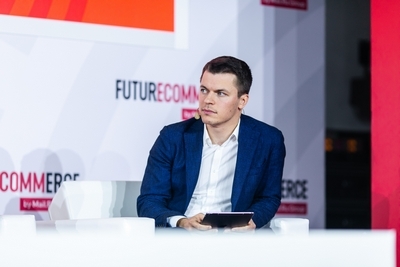 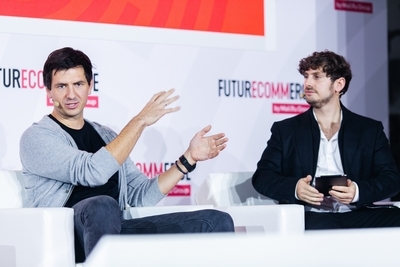 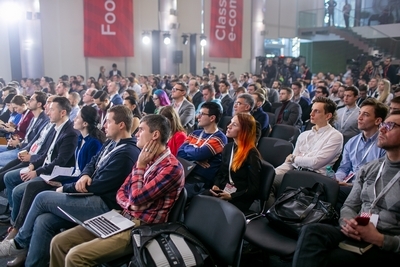 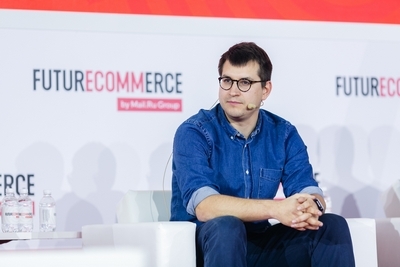 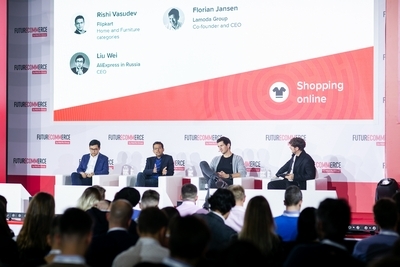 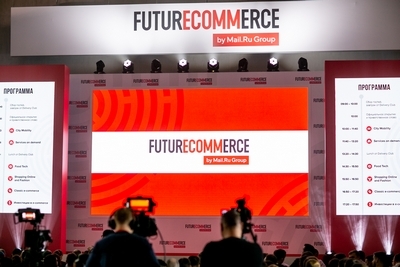 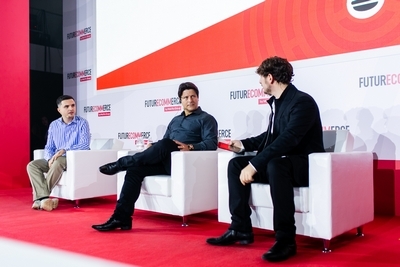 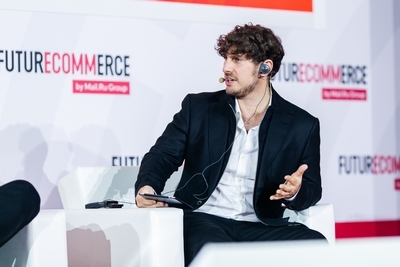 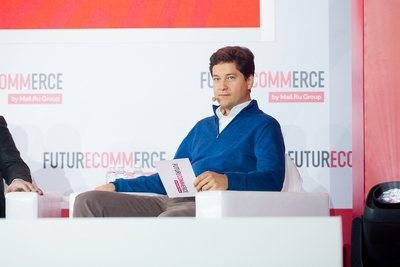 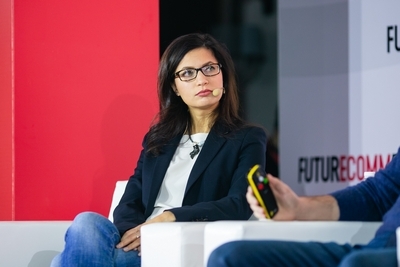 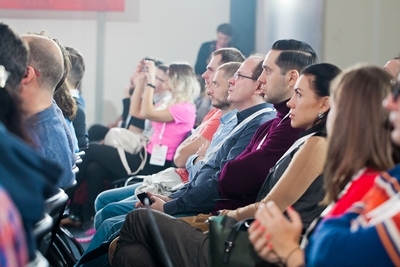 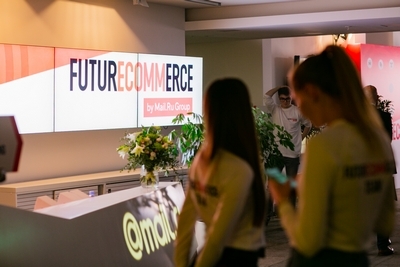 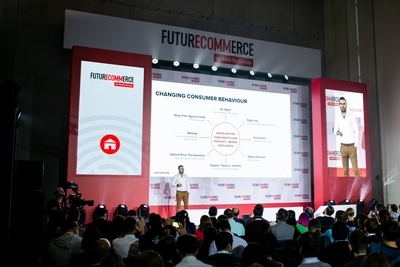 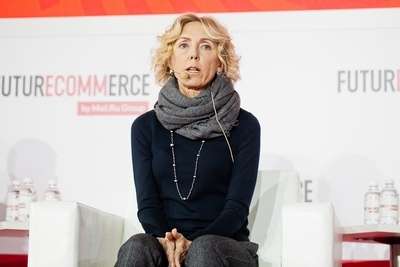 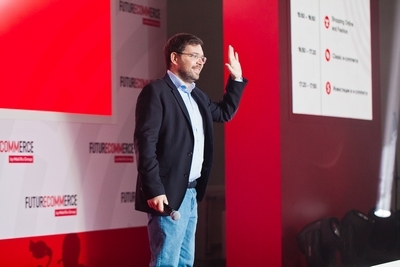 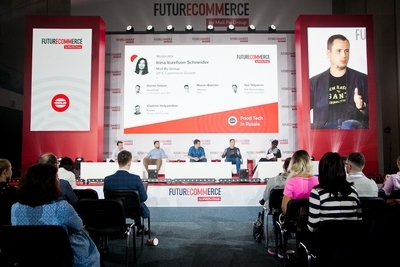 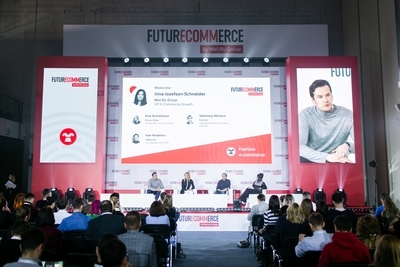 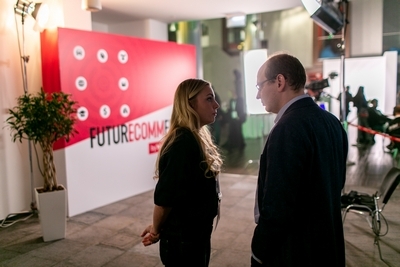 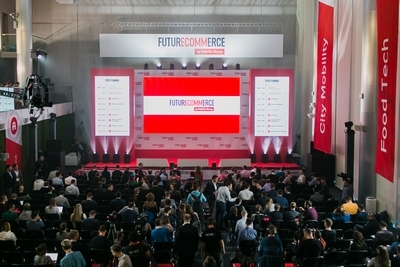 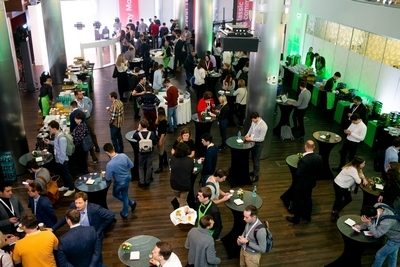 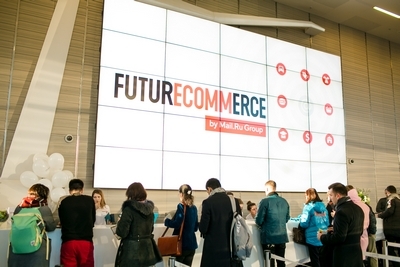 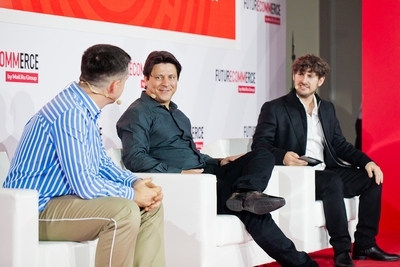 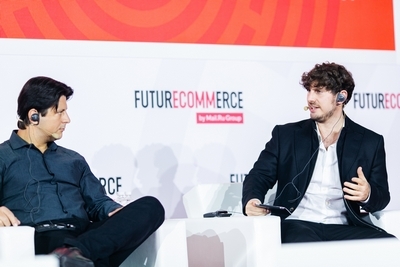 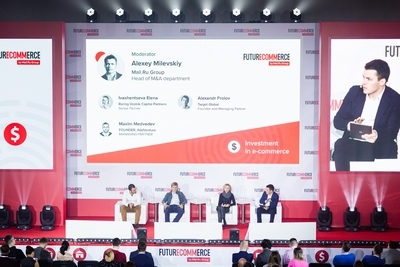 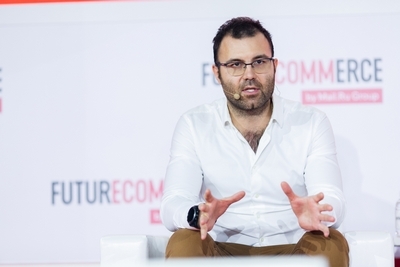 FuturEcommerce is an open conversation with founders and leaders of e‑commerce tech companies. 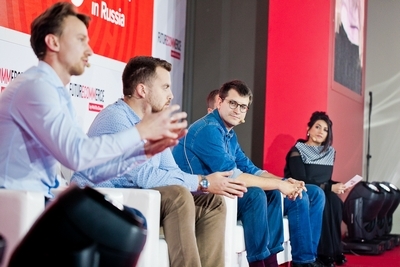 Real stories of success and growth, overcoming challenges, and case studies from developing industry. 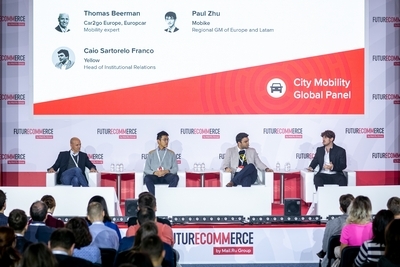 New opportunities and business models for the growth of online services in the city: taxi aggregators, car sharing, ridesharing, public transport. 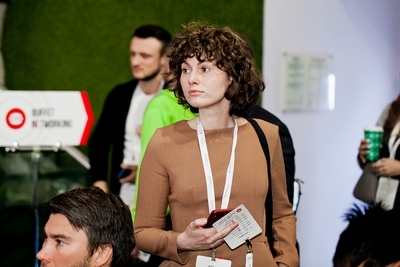 Developing specific offline services in a digital format: medicine, repair works, cleaning services, beauty, and education. 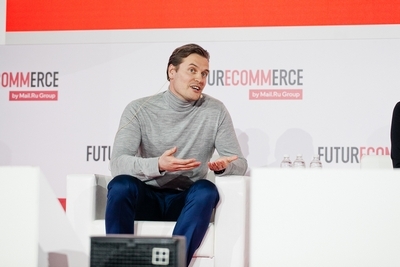 The development of various business models and niches: restaurant delivery, meal-kit subscription, grocery delivery, farmers startups, and B2B. 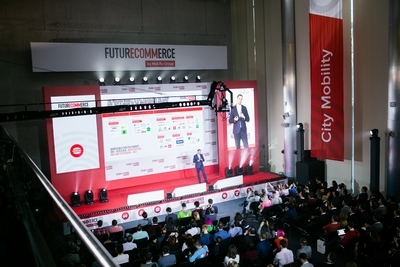 The main drivers of the segment’s growth. 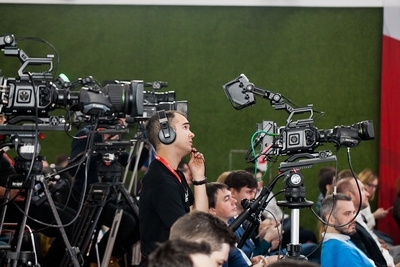 The use of modern technology and operational challenges. 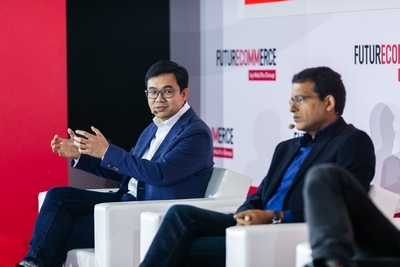 Transformation of large companies to compete with new market players. 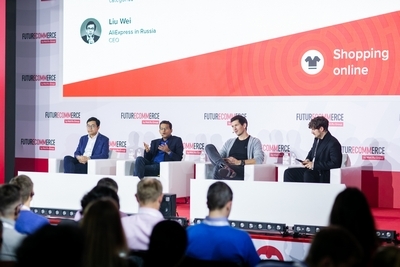 Points of growth, new directions and challenges. 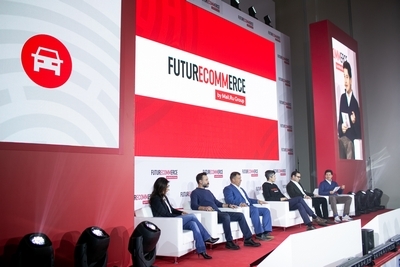 Industry of developing e-commerce, speed of development with a high cost for error. 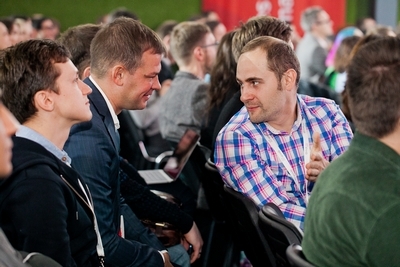 How not to make mistakes choosing a business model, team, and market. 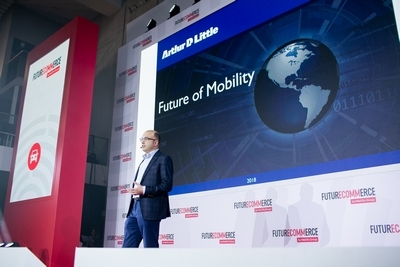 A recognized expert in mobility, car sharing and car hire. 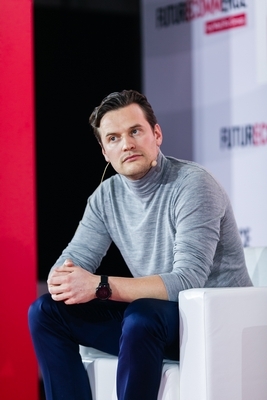 In 2013-2018 he was Managing Director of car2go Europe GmbH that provides cars rental, including electric vehicles, and operates in 26 markets. 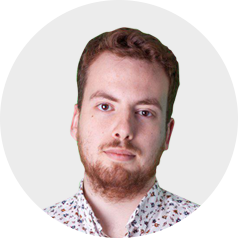 Thomas was responsible for 15 of them. 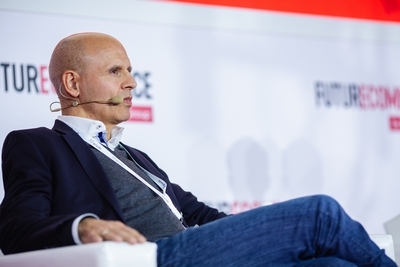 Earlier, for 15 years, he’d worked for Europcar, the largest European car rental company, and held positions ranging from an account manager to director of strategy and business development. 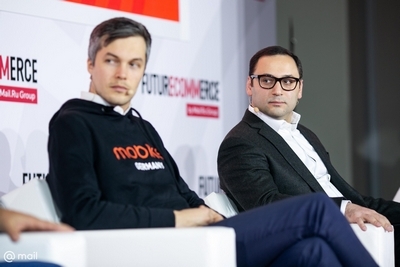 Mobike is the largest bike rental mobile application in the world. 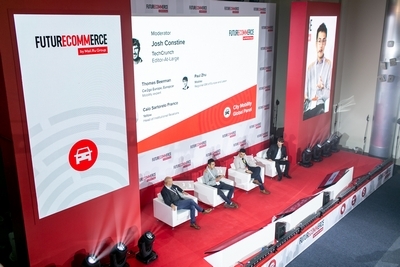 The company officially launched its service in Shanghai in April 2016, and in just over two years, has expanded the service to over 200 cities in 19 countries globally. 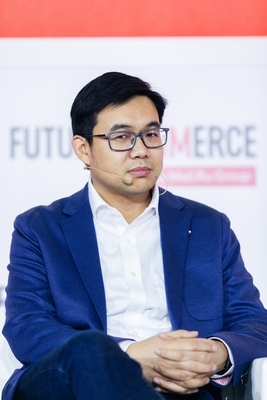 Paul Zhu is responsible for business development in Europe and Latin America. 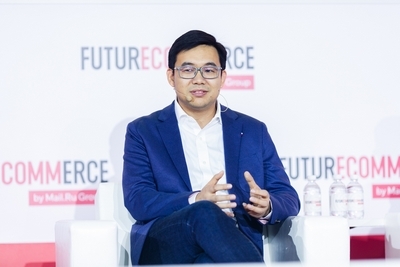 Before joining Mobike, he worked at McKinsey&Company in Shanghai and London. 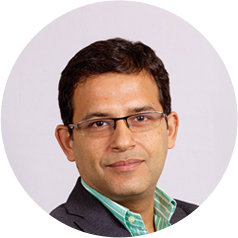 MBA program graduate from Stanford Graduate School of Business. 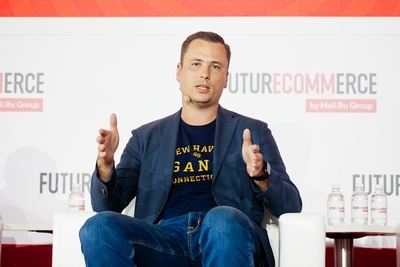 Helpling is the leading online platform for on-demand home services outside the U.S. that was founded in January 2014. 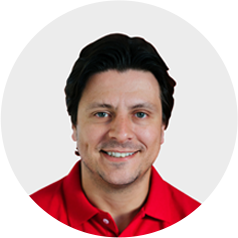 Customers can book a vetted and insured cleaner on the website or via app. 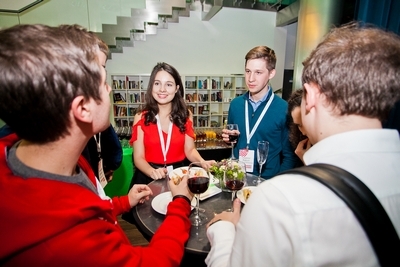 The project operates in Germany, France, Austria, Sweden and the Netherlands. 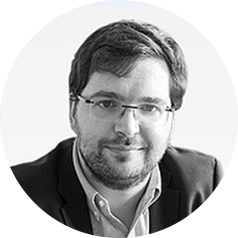 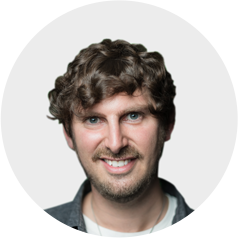 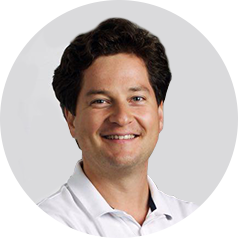 Philip is responsible for product, IT and operations management. 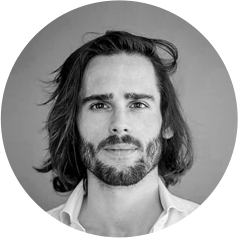 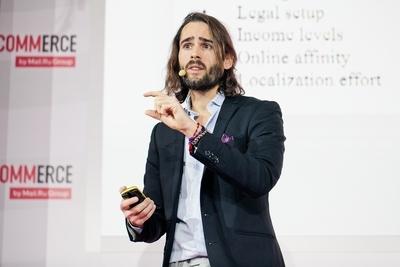 He holds a double-degree in European Business from his studies in Munster and Madrid. 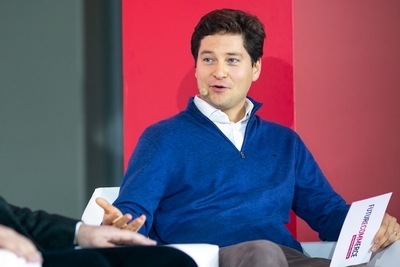 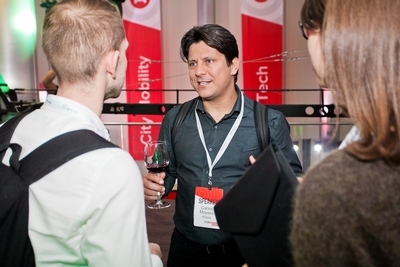 Philip supports various startups as an angel investor. 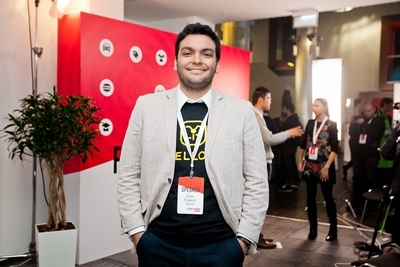 Food delivery service iFood is now represented by 85% mobile app sales, 3.5 million orders per month in Brazil and works in more than 100 cities in Latin America. 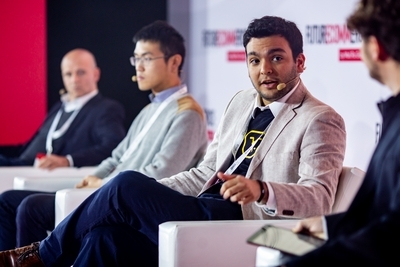 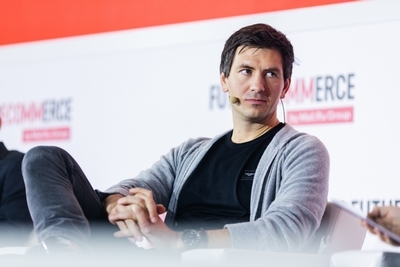 In 2014, iFood, which received investments from Naspers, merged with Just Eat project, where Carlos developed the market in Brazil since 2012, and then served as CEO. 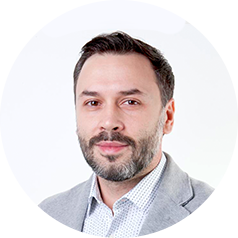 In December 2014, Carlos joined iFood as head of financial services, and in January 2017, he became the company's CEO. 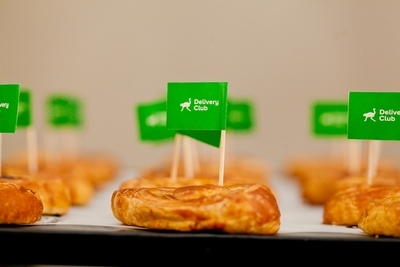 Since then, iFood’s achieved impressive results and has become the leading food service in Latin America. 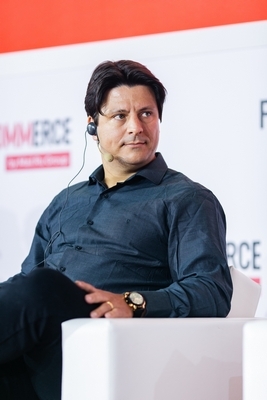 Rishi started his career in fashion more than 18 years ago. 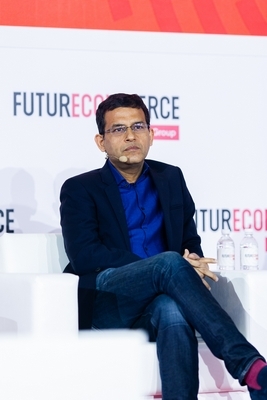 In November 2014, Rishi became the Vice President of Flipkart, India’s largest e-commerce marketplace with a registered customer base of over 100 million. 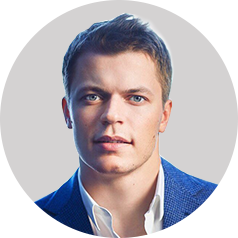 Earlier, he worked with top fashion brands and held leadership positions in Calvin Klein, Louis Philippe, Van Heusen and Peter England. 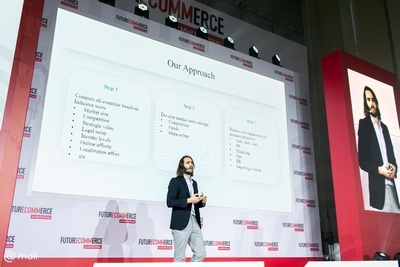 Lamoda is a retail platform and lifestyle goods online store. 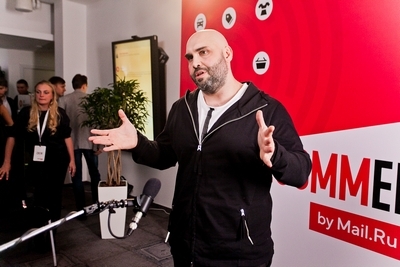 The project was launched in 2011. 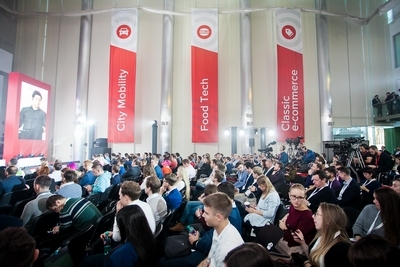 Today the unique monthly audience of Lamoda services is more than eleven million visitors; the marketplace sells products of almost 3 thousand different brands. 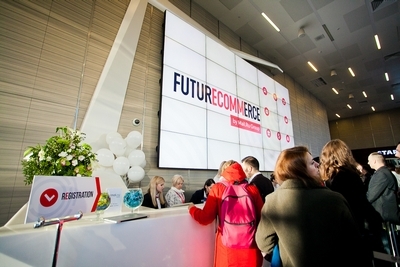 The company has its own logistics provider with delivery in 150 cities of Russia. 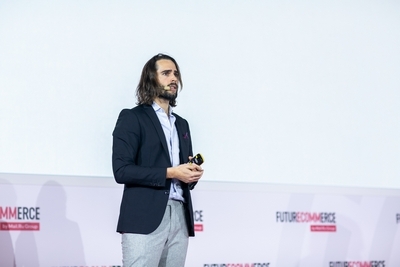 Before heading the company as CEO, Florian controlled the infrastructure investments and the transformation of Lamoda into a retail platform. 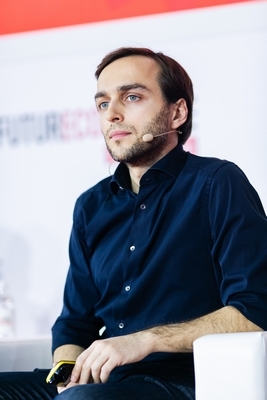 Prior to Lamoda, Florian worked at McKinsey & Company. 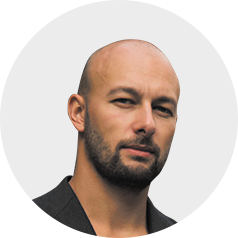 Since the foundation of the Lamoda, Florian lives in Russia with his family. 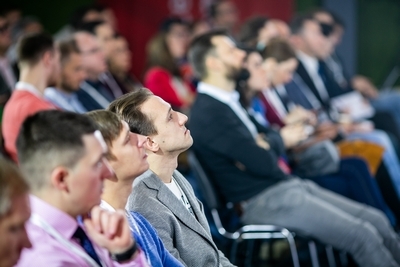 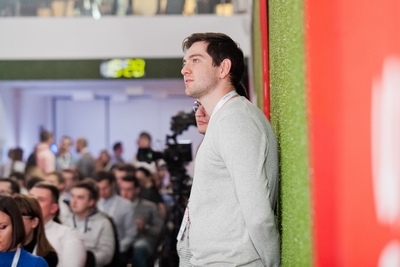 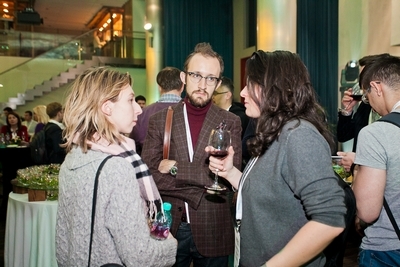 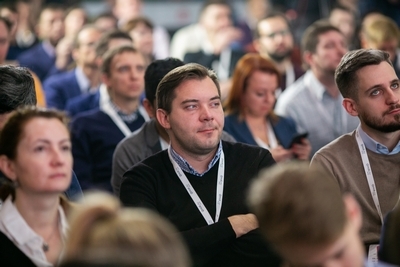 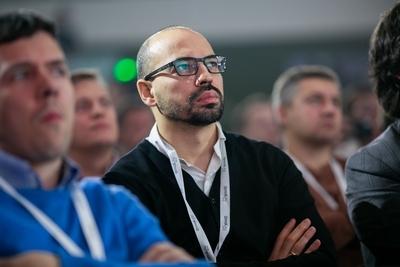 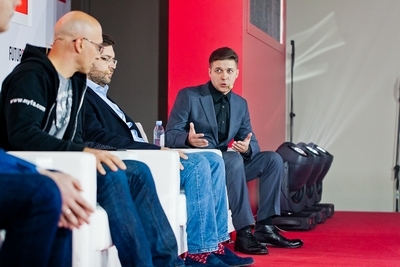 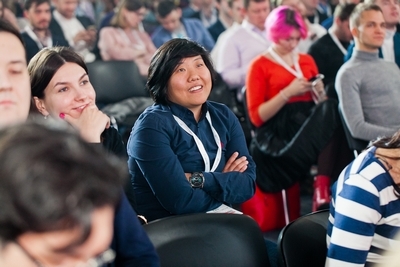 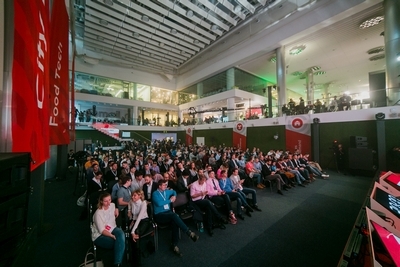 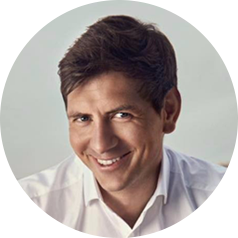 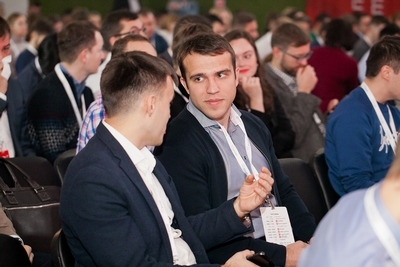 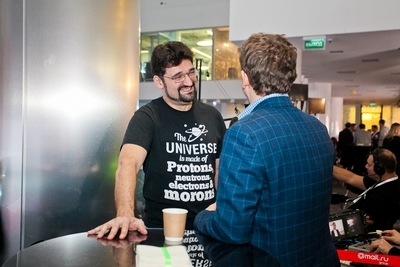 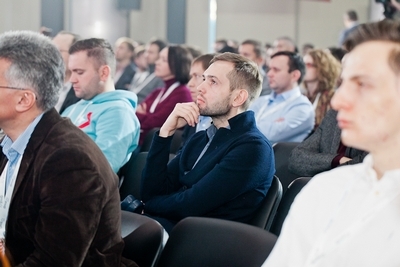 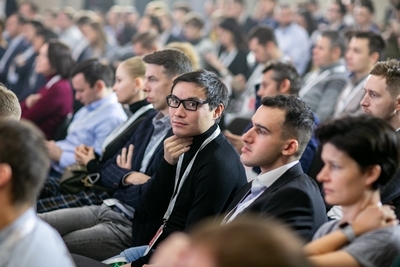 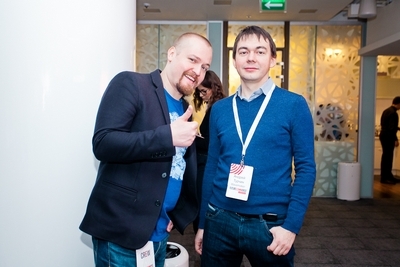 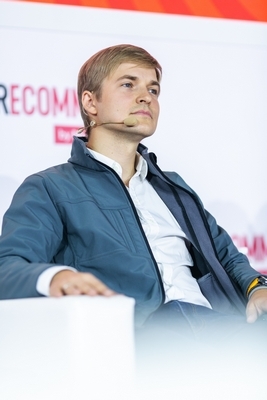 Egor Rudi is PROFI.RU Co-Founder and CEO, entrepreneur and business angel. 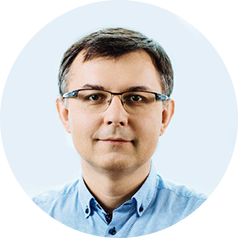 In 2009, he founded the Eruditor Group in partnership with Sergey Kuznetsov. 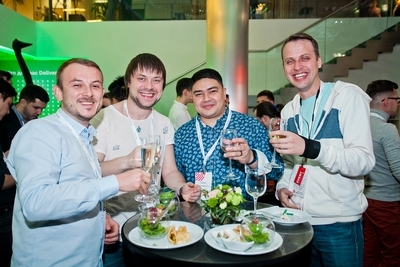 Eruditor Group united seven online projects, which allowed to find private professionals: tutors, maintenance men, coaches, artists, etc. 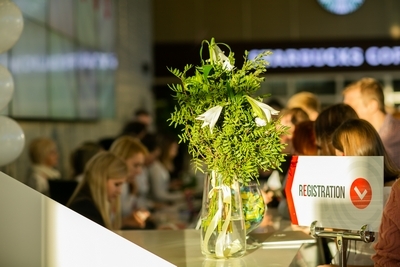 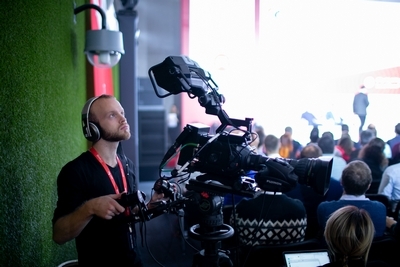 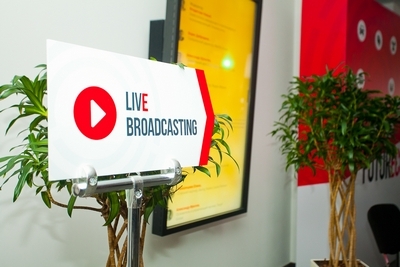 In July 2014, the services were combined under an umbrella brand PROFI.RU. 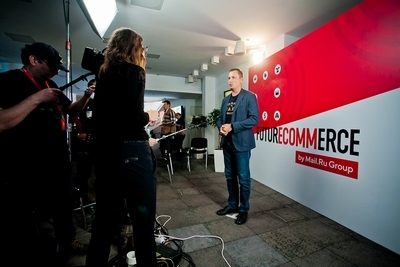 PROFI.RU receives 120 thousand orders every month. 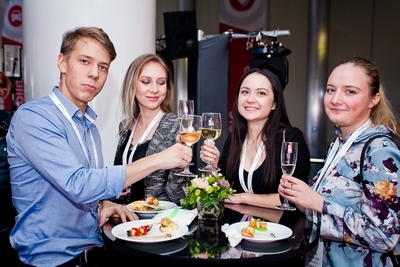 The company is represented by the umbrella brand in all Russian regions and in 49 regions of the largest CIS countries. 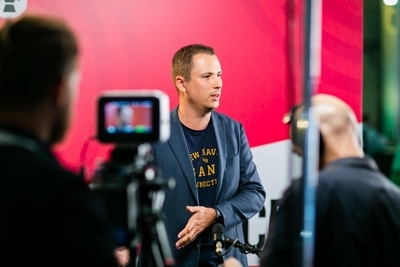 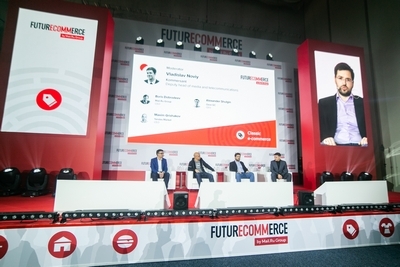 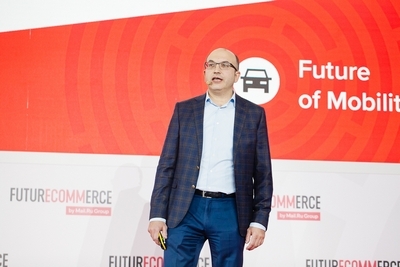 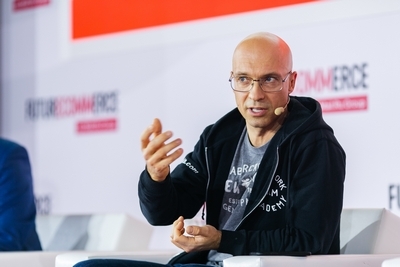 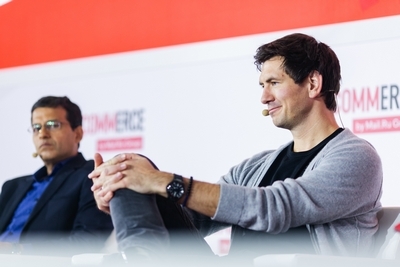 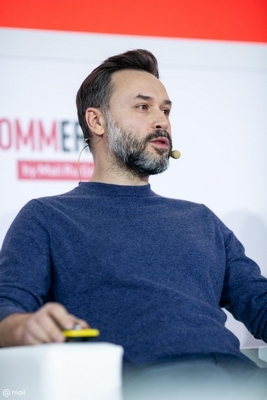 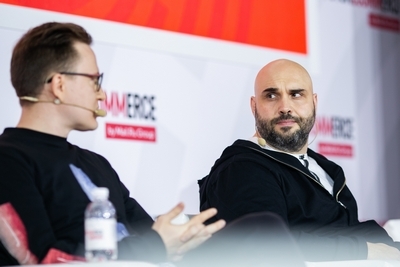 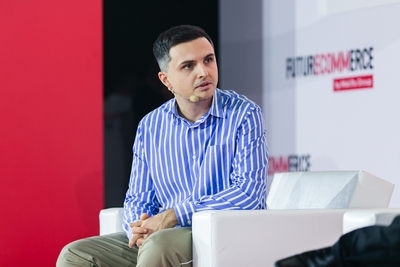 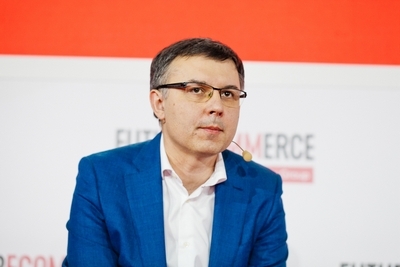 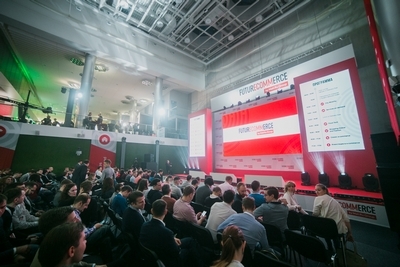 In June 2015, Maxim became Commercial Director of Yandex, in May 2017 he headed Yandex.Market, the leading Russian service for comparing characteristics and value of goods from different vendors. 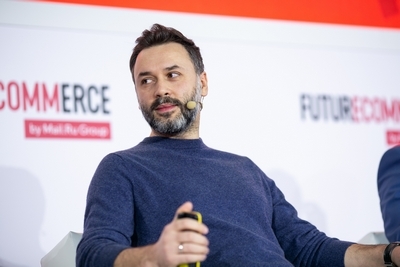 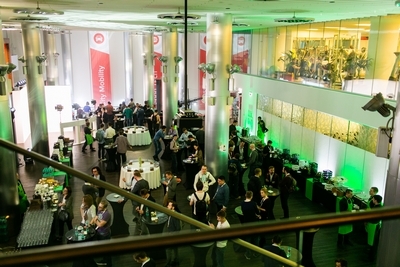 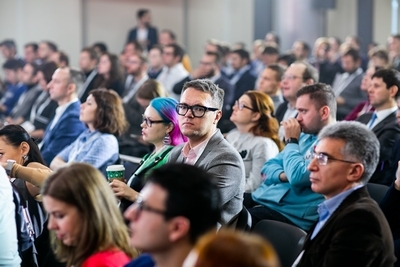 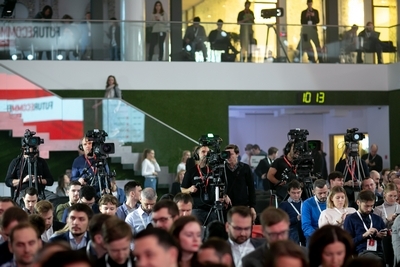 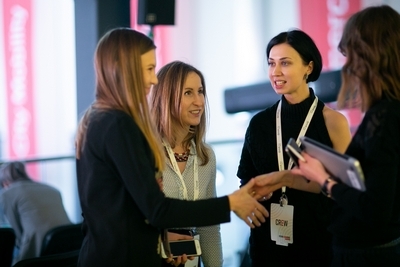 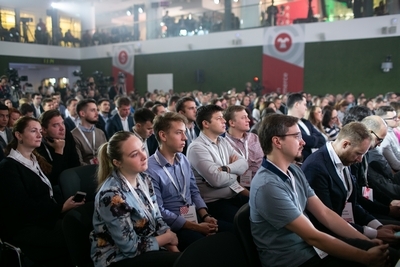 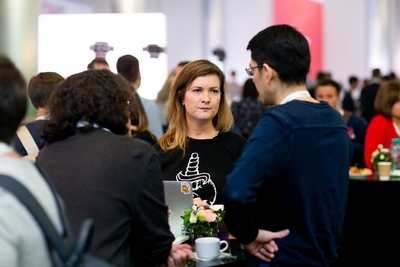 In April 2018, Sberbank and Yandex closed a deal to create a joint venture based on Yandex.Market, and in May announced the launch of Beru marketplace scheduled for the autumn. 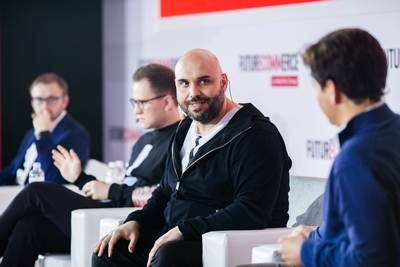 Maxim leads the team of the new marketplace, which is working on the product-line expansion and functionality of the service. 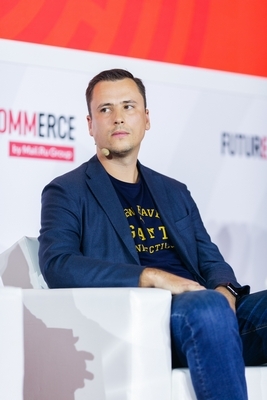 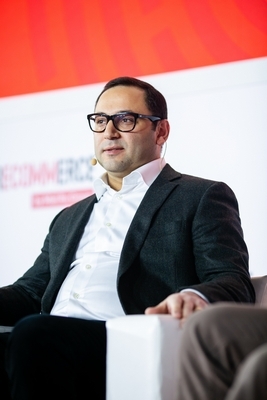 Since the end of 2017, Alexander has been holding the post of CEO at Ozon Group of Companies that has been in the e-commerce market for 19 years. 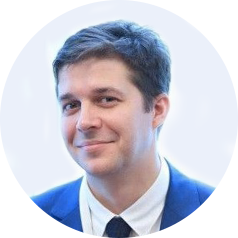 With the appointment of Alexander, Ozon began to actively strengthen its development team and demonstrated the highest growth rates in the company's modern history in the second quarter of 2018. 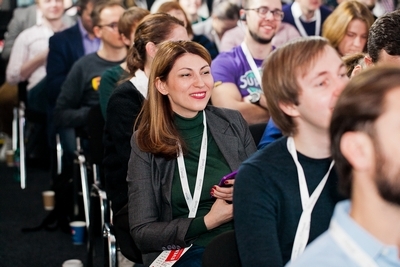 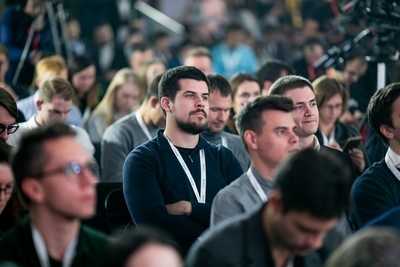 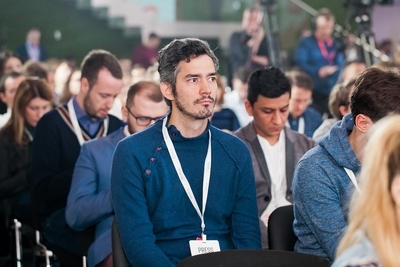 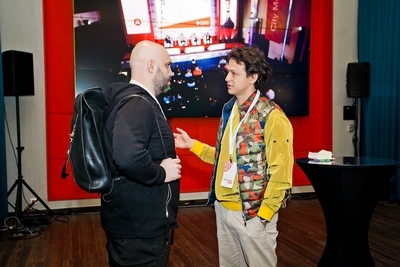 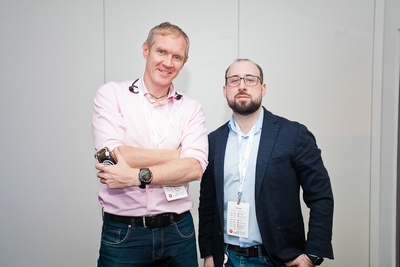 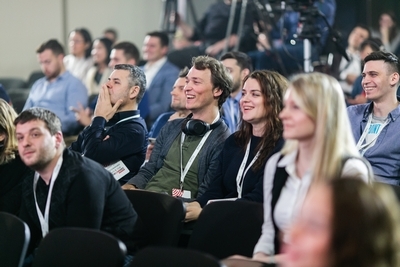 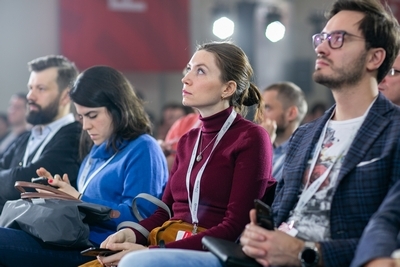 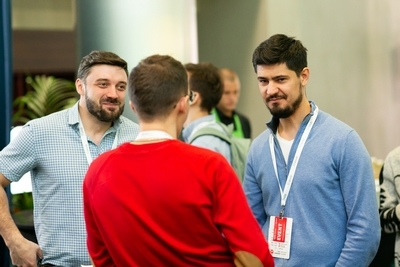 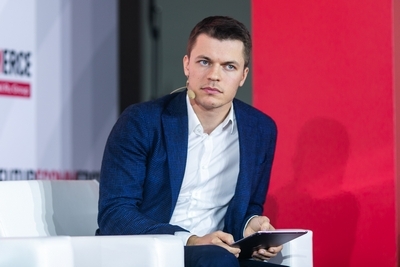 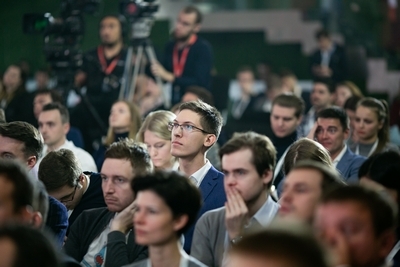 Prior to joining Ozon.ru, Alexander had been working for Yandex for more than 6 years, where he was the financial director in 2010, and became operating director in 2014. 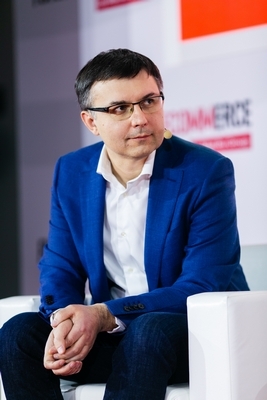 Previously, for more than 10 years, he held financial positions at Coca-Cola, including, the position of Coca-Cola CFO in Russia. 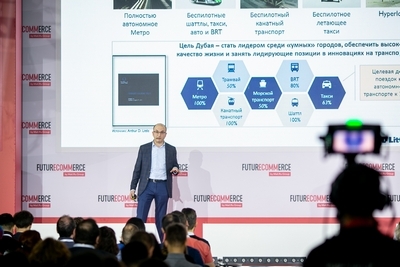 Busfor is international marketplace for searching and purchasing bus tickets for intercity and international transportation. 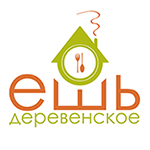 It was founded in 2012. 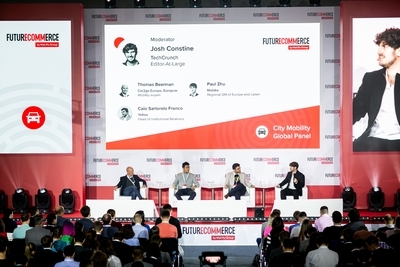 Since then, the service has gained an audience of 1,5 million people, becoming the leader in the online bus market in a number of CIS and Eastern European countries. 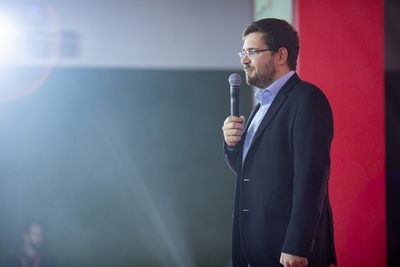 Since the beginning, the project has attracted $28 million in investment. 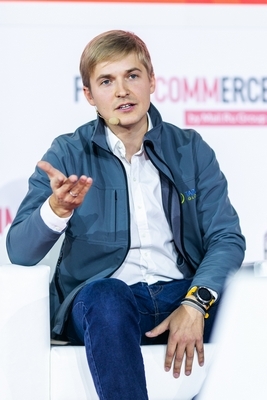 Ilya is the winner of the EY “Entrepreneur of the Year - 2016” contest in the “Transport” category. 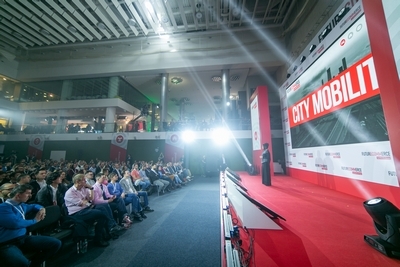 Aram founded taxi booking service Citymobil in 2007. 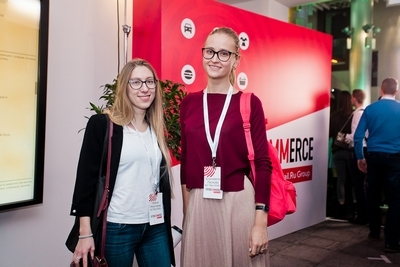 In April 2018, the company attracted investments from Mail.Ru Group and Megafon, after which Citimobil managed to expand its market share by more than 4 times as compared with the same period of the previous year, and took the second place among online taxi services in Moscow. 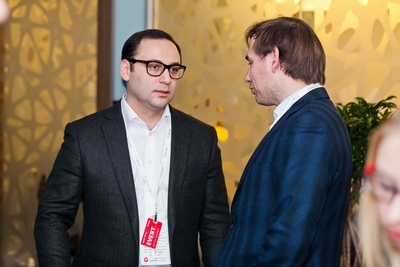 In 2005-2007, Aram run projects at Termoros GC, and worked in the Federal Agency for Management of Special Economic Zones at Ministry of Economic Development of the Russian Federation. 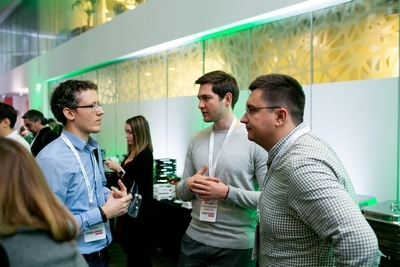 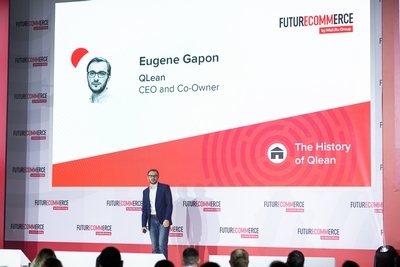 Qlean is the largest apartment cleaning service in Russia, IT-platform that connects customers and cleaners. 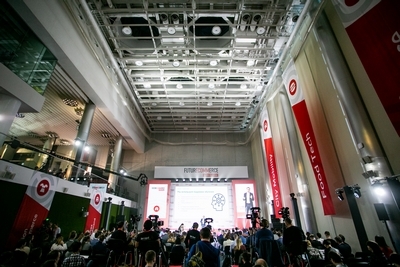 The project was started in 2014. 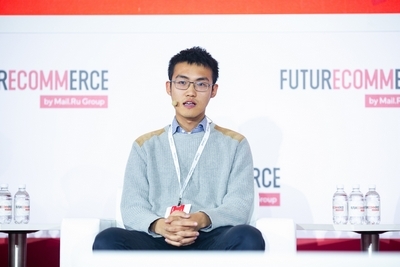 In the spring of 2015, Eugene joined the company as a freelancer, and then decided to become part of the team, being involved in operating activities and business processes optimization of the service. 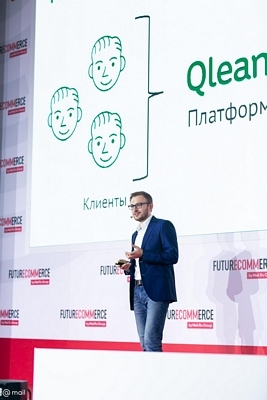 Before the Qlean project, Eugene managed web analytics department at Tinkoff Bank. 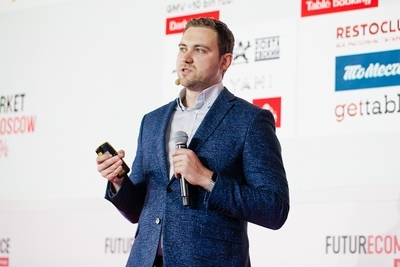 Andrey started his career in the restaurant business, and in 2013 he founded the ZakaZaka food delivery service. 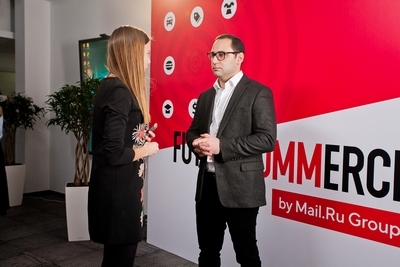 In 2017, he joined the Mail.ru Group, selling the ZakaZaka business. 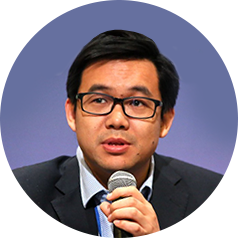 In November 2017, he together with his team launched the Pandao project, which allows ordering any goods directly from China. 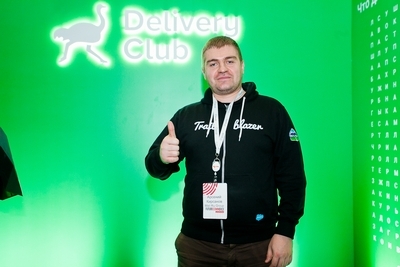 Currently Andrey runs the Delivery Club food business and the Pandao project. 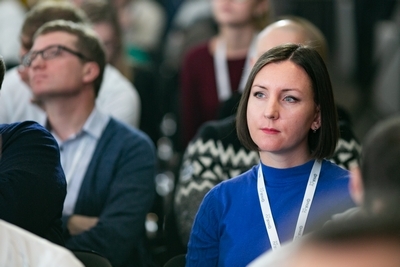 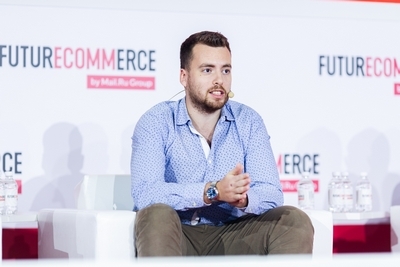 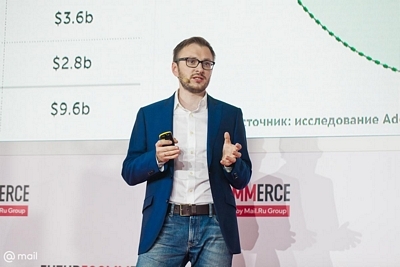 Andrey created and headed a venture arm of Mail.Ru Foodtech Ventures in 2018. 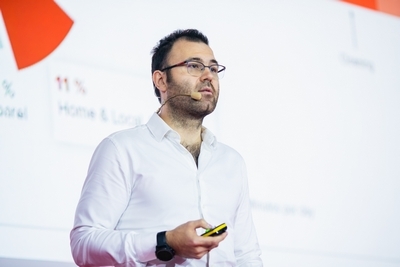 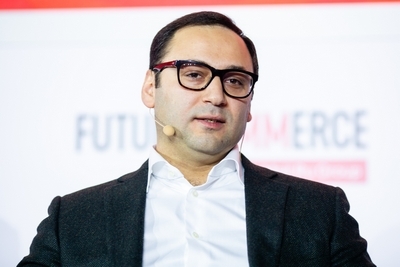 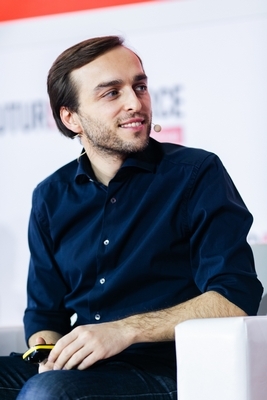 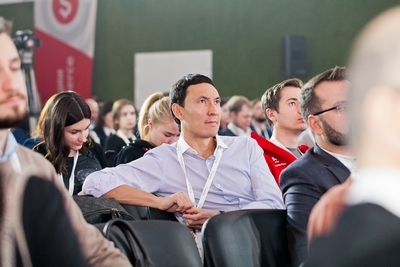 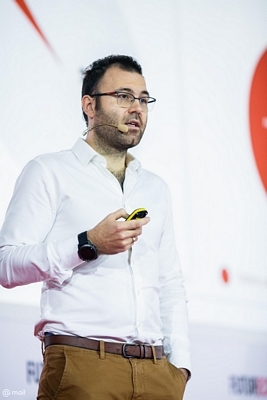 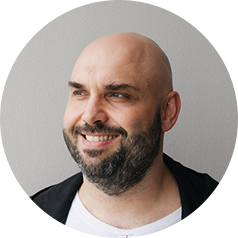 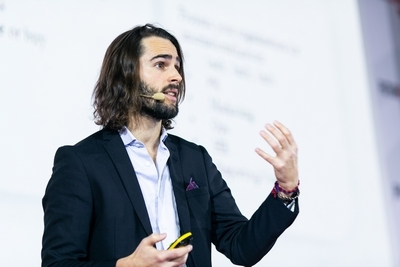 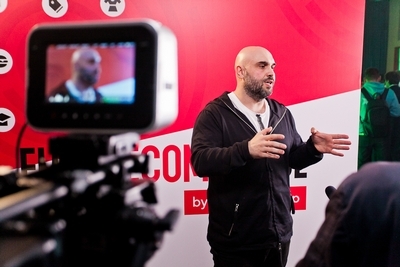 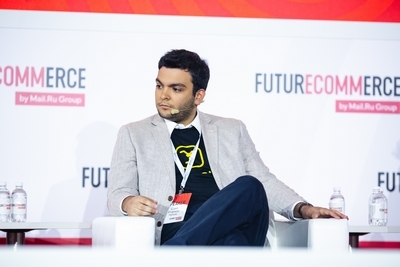 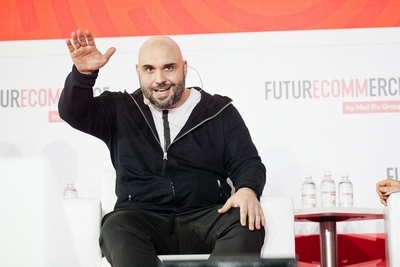 In 2016–2018, he worked as CEO of the Delivery Club, the largest food delivery service, represented in 97 Russian cities. 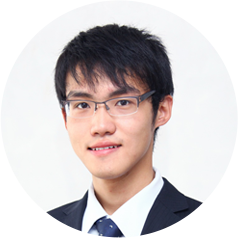 Earlier, he was a partner at Kei-Ei Consulting, an associate at Ward Howell International and an M&A consultant at PwC. 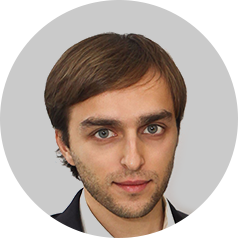 Graduated from the Faculty of Computational Mathematics and Cybernetics of Moscow State University and received an MBA degree from INSEAD Business School. 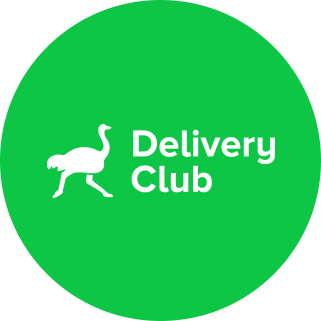 Grow Food subscription-based service for the delivery of healthy food began operating in October 2015. 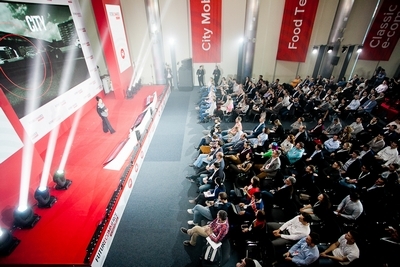 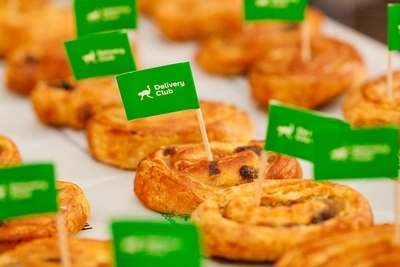 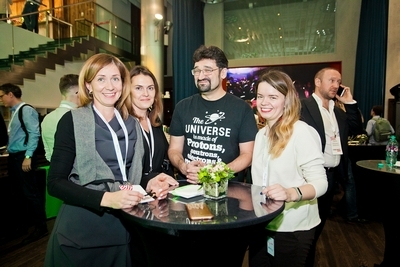 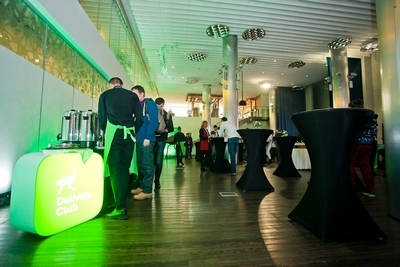 The company produces and delivers healthy food for Moscow and St. Petersburg residents. 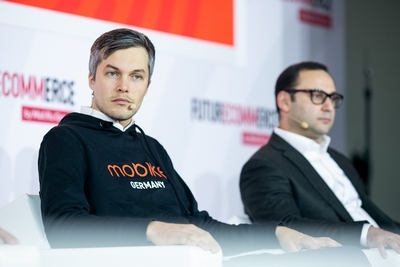 In 2017, Grow Food attracted investments of $ 5 million from the ADD Venture fund and became one of the most recognizable subscription-based delivery services in Russia. 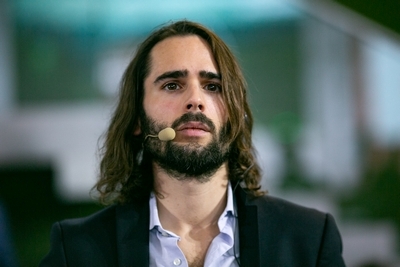 Prior to Grow Food, Daniel was involved in various projects, including service for the men's clothing and creation of a search engine for discount shopping. 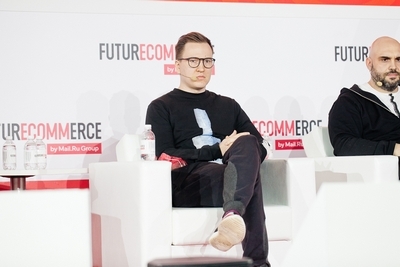 Farfetch is online store of premium class clothes that was founded in 2008. 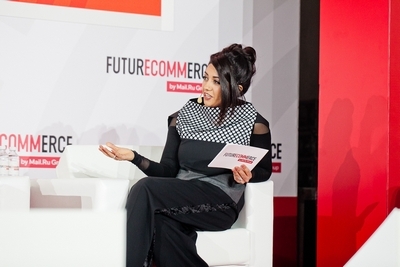 Farfetch delivers clothes to 190 countries. 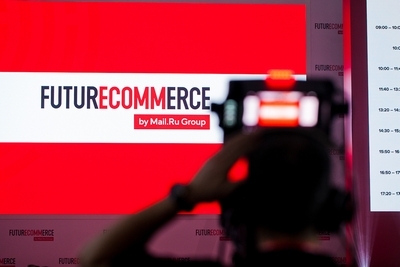 In September 2018, an online retailer raised $885 million in an initial public offering. 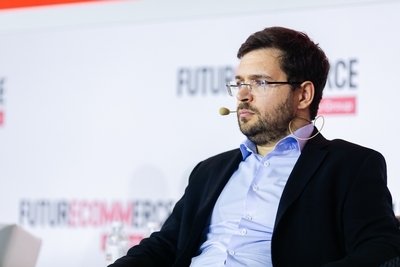 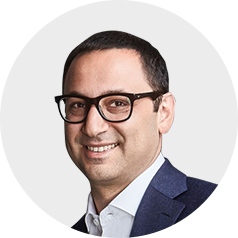 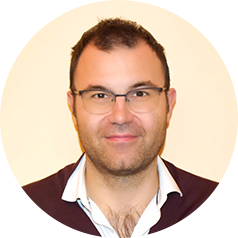 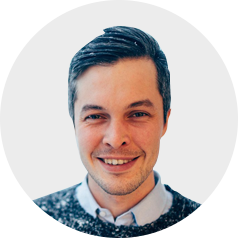 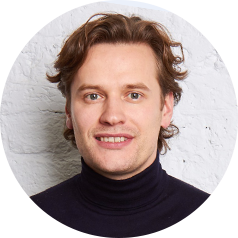 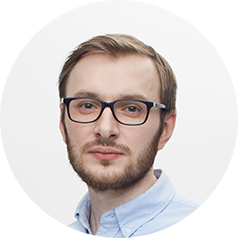 Vakhtang joined Farfetch as the Operations Director in Russia and the CIS countries in October 2017.Vakhtang is also a founder and CEO of NAME’s online store, selling more than 250 top brands. 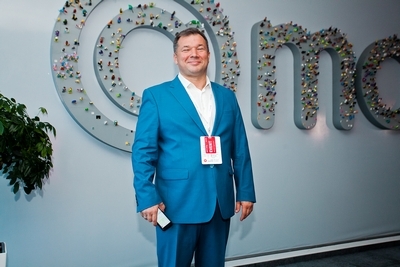 Andrey is a regional entrepreneur and runs businesses in various industries. 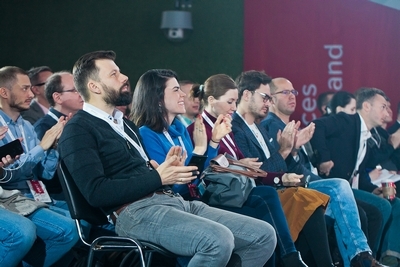 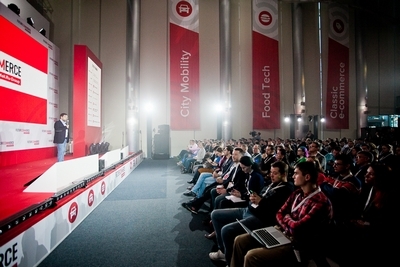 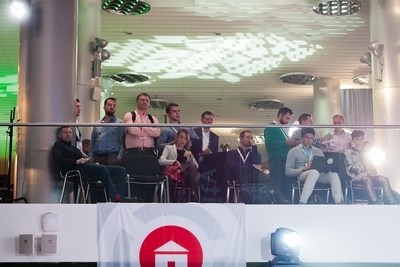 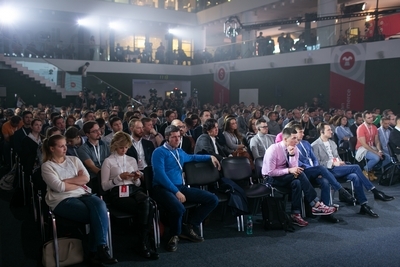 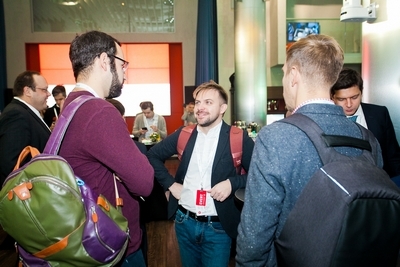 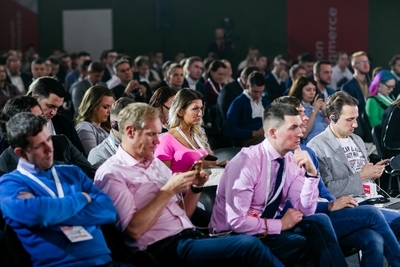 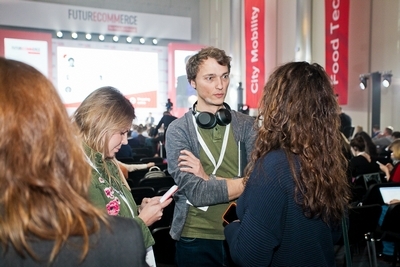 Together with CarTrek he stood at the origins of car sharing in Sochi. 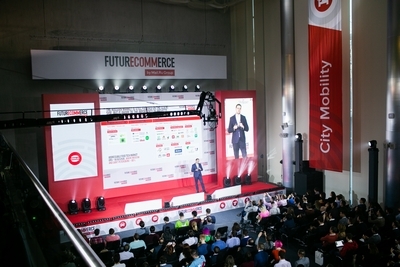 In 2018, he launched carsharing platform URentCar in this city. 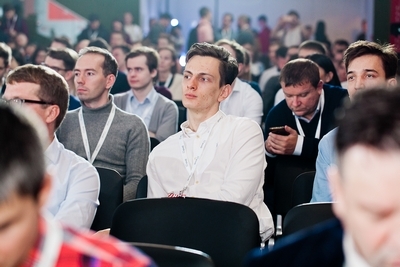 Today, the project works in four cities of southern Russia, with the fifth destination coming soon. 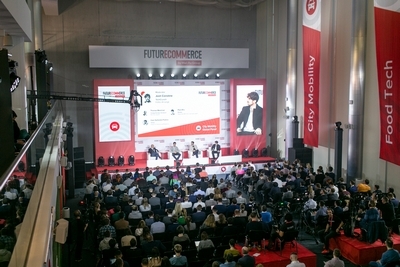 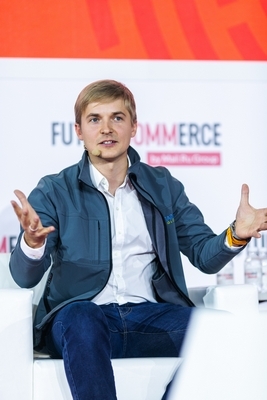 To date, Andrey continues to develop transport projects in the regions of presence, he has launched a bicycle rental service and plans to launch rental of scooters. 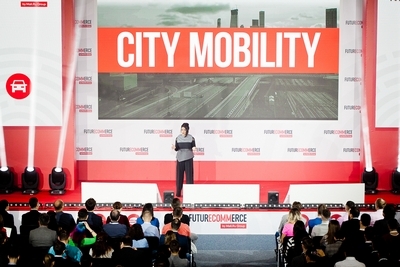 He believes in platform-wide solutions for the city mobility. 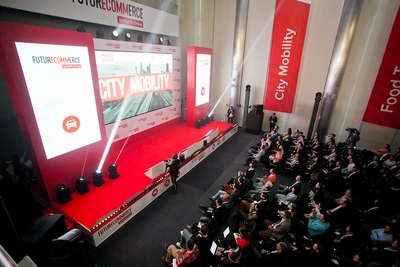 Mobike is an international bicycle rental service founded in Shanghai in 2016. 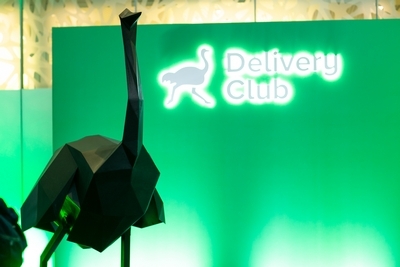 Today the company is represented in 13 countries. 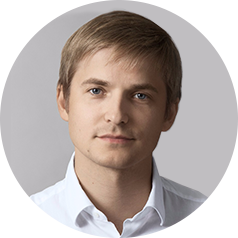 Stanislav is responsible for expanding the company’s presence in European markets, with Russia and the CIS countries being the top priority today. 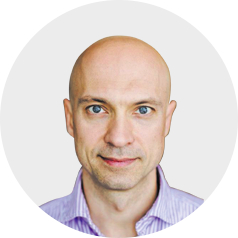 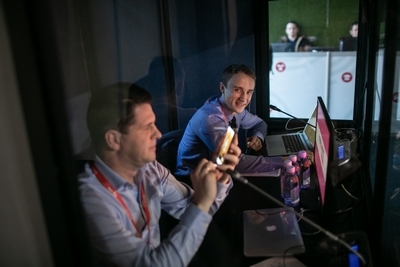 Earlier, Stanislav worked at Rostelecom, The Boston Consulting Group and the Administration of St. Petersburg, where he was engaged in the development of bicycle infrastructure in the city. 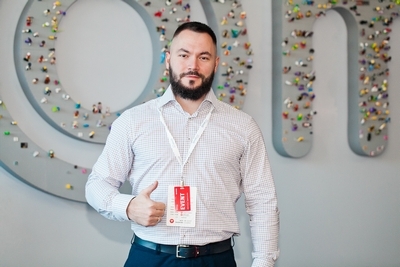 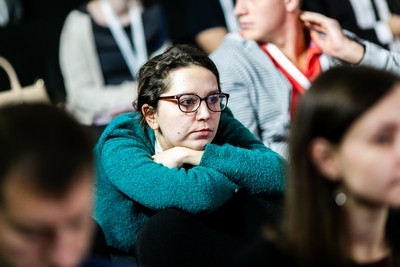 Ruslan founded DOC+ service in the autumn of 2015. 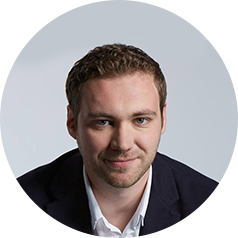 DOC+ provides services in the areas of telemedicine, house calls, storage and processing of personal medical data. 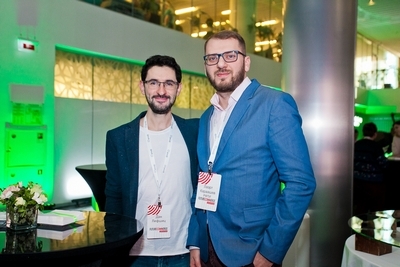 In 2016, the project won RBC Startup of the Year award for introducing innovative model in the healthcare sector. 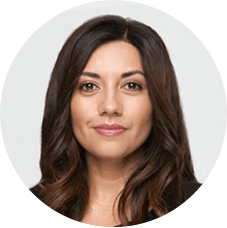 Today via the app people can get an online consultation, call in a doctor or a nurse, buy medicine at the nearest pharmacy at a discount. 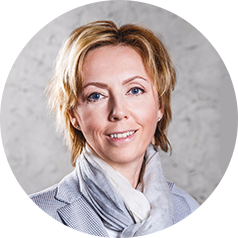 The company employs about 300 doctors of various specialties and nurses. 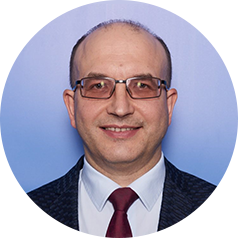 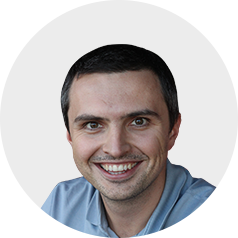 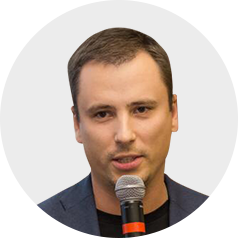 Prior to DOC+ launching, Ruslan worked in consulting (Roland Berger, The Boston Consulting Group) and participated in developing projects in various fields from metallurgy to telecom. 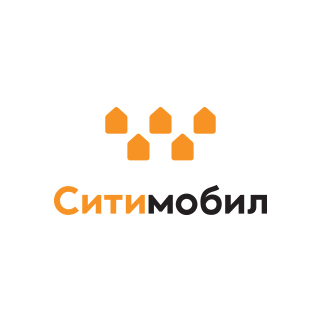 Utkonos is online-hypermarket of food and related products, founded in 2000. 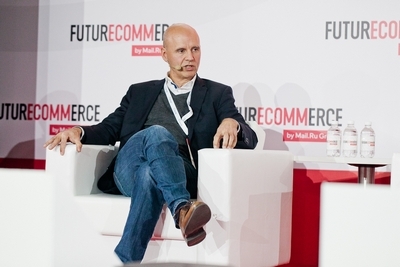 For 18 years in e-commerce, the company has become the leader in its field. 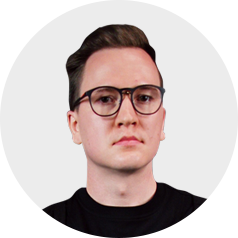 Maxim joined Utkonos in November 2017. 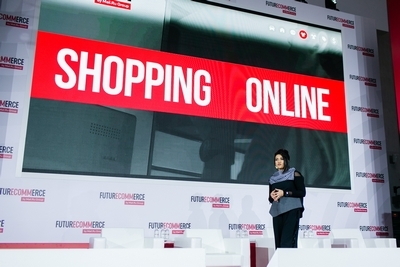 Today its users can order more than 30,000 items online. 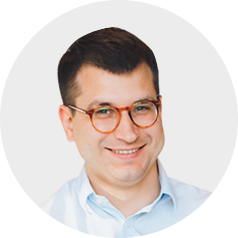 Maxim had previously worked at The Boston Consulting Group for 10 years, where, among other things, he run a joint project with Utkonos. 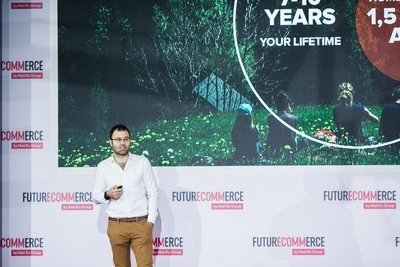 Foodza is a B2B food-distribution platform that connects farmers, food producers and importers directly with Retail and HoReCa businesses across CIS region. 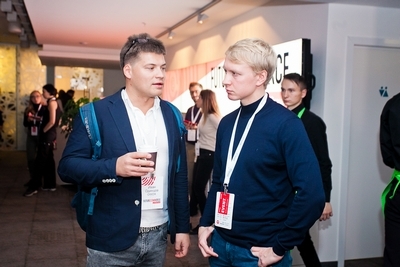 It was founded in the beginning of 2018. 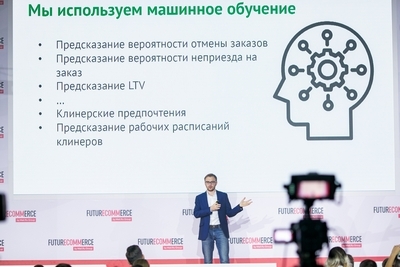 Foodza seeks to change the supply system of farmers 'products, removing all middlemen in the food supply industry, which should increase farmers’ income and ensure higher quality and freshness of products. 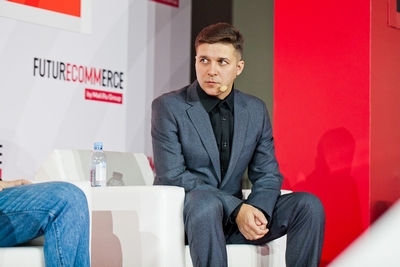 Prior to the launch of Foodza, Vladimir served as Director General of KupiVIP online store of clothes. 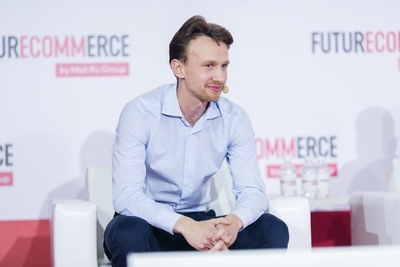 Ilya launched the online store of farm products Esh Derevenskoe, which allows customers to order products directly from manufacturers, in 2015. 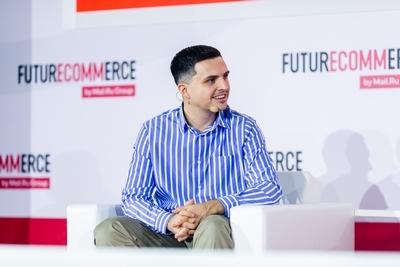 The project was started as a subscription model, and then was reorganized into a marketplace. 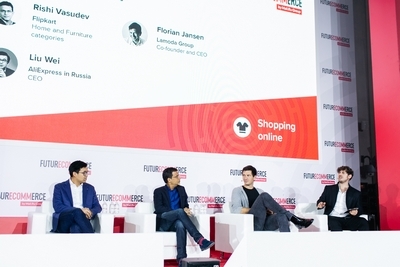 In 2017–2018 the number of items in store reached one thousand. 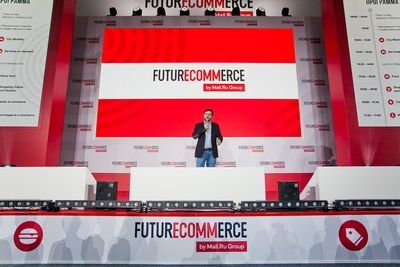 The company cooperates with more than 150 small suppliers who set the price for their goods themselves. 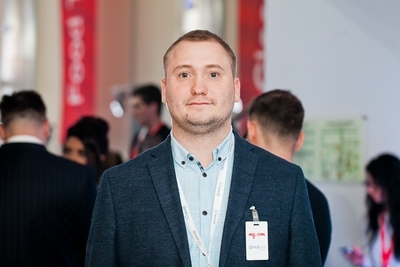 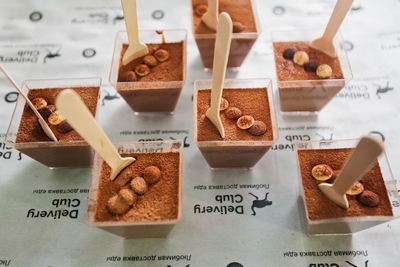 Prior to launching his own project, Ilya was a supplier manager at Elementaree food designer. 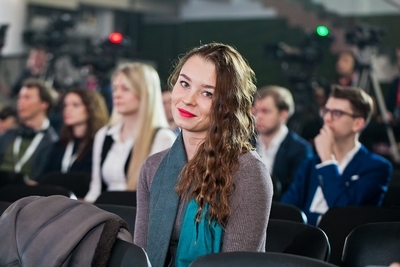 Graduated from the Timiryazev Agricultural Academy. 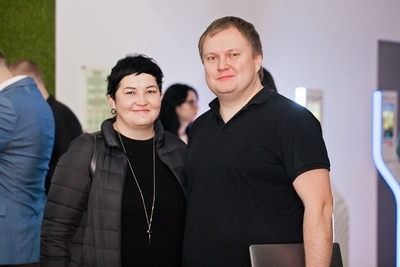 Irina, together with Andrey Migunov launched an e-commerce project of designer jewelry and accessories Poison Drop in 2013. 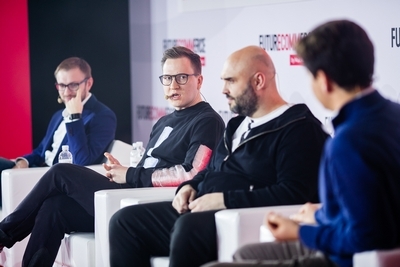 Now Poison Drop has more than 4 thousand items from about 80 brands, including such famous world designers like Oscar de la Renta, Lanvin, Marni. 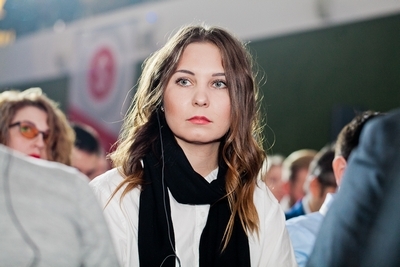 Before launching her jewelry and accessories store, she was part of the Vogue Russia team. 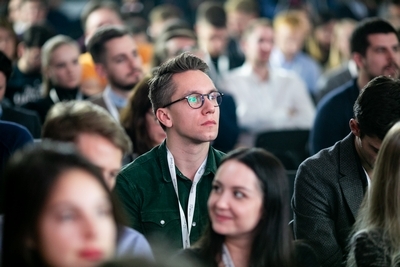 Graduated from the Moscow Architectural Institute. 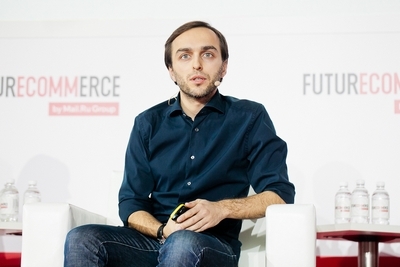 Andrey, together with Irina Kuznetsova launched an e-commerce project of designer jewelry and accessories Poison Drop in 2013. 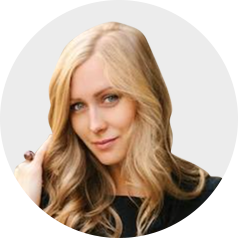 Now Poison Drop has more than 4 thousand items from about 80 brands, including such famous world designers like Oscar de la Renta, Lanvin, Marni. 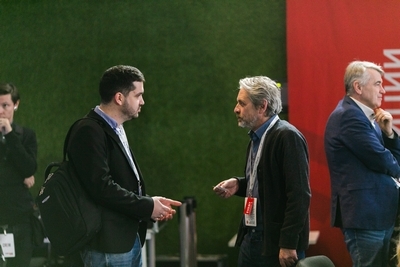 Earlier, Andrey held the posts of marketing director at SK Press publishing house and at Kosmos Zoloto company. 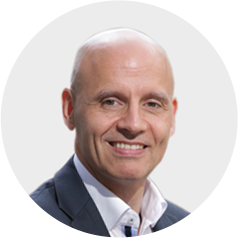 He has graduate degree from Chartered Institute of Marketing, UK. 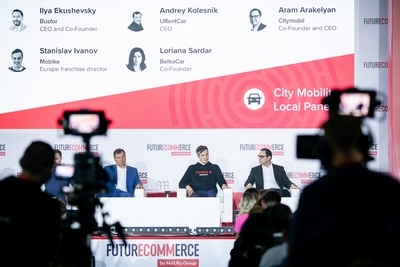 BelkaCar is the largest car-sharing operator in Moscow, which began its work in 2016. 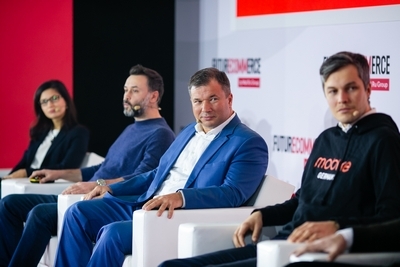 Today, the company has more than 3 thousand economy and premium cars in its fleet, and its turnover is 1.5 billion rubles a year. 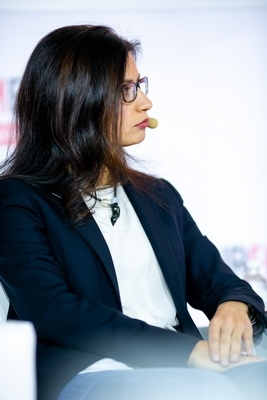 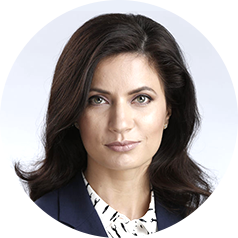 Loriana is managing partner of BelkaCar and is responsible for funding, operations, security and IR. 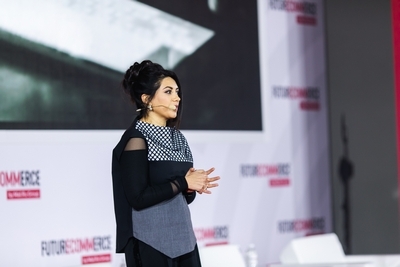 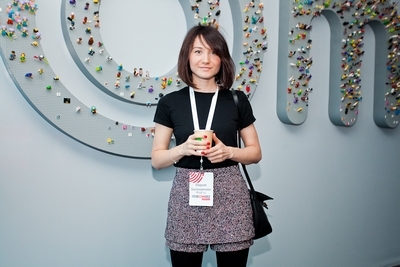 Before starting her own business, she managed projects at Vimpelcom, worked at an investment company and on charity projects. 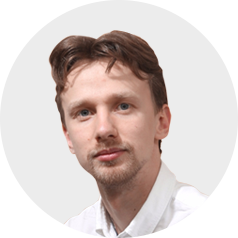 Hereby I, acting voluntarily, based on my own free will and for own benefit, give my consent to Company Mail.Ru LLC (bld. 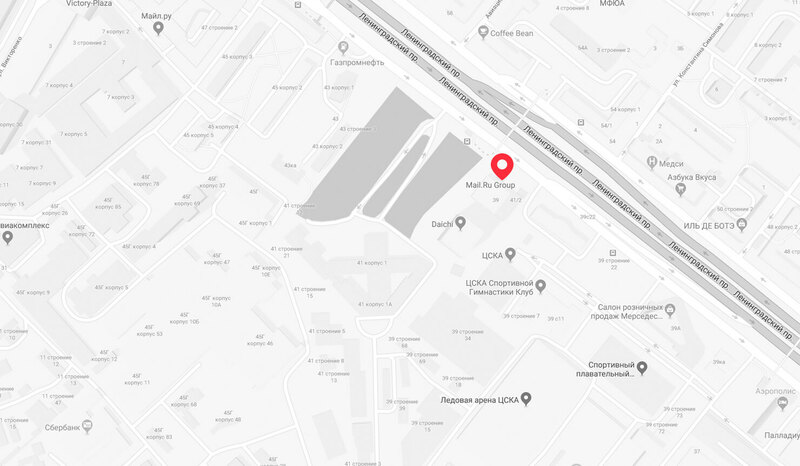 79, 39, Leningradsky prospect, Moscow, 125167) (hereinafter - "Mail.Ru"), and to the Group of Companies, to process the personal data provided by me in the registration form. 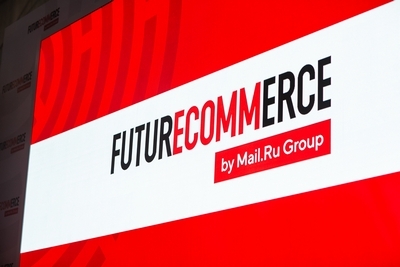 Thus, the Group of Companies means the totality of legal entities, regardless of the form of ownership thereof, controlling Mail.Ru, controlled by Mail.Ru or being, along with Mail.Rum under general control, either direct or indirect. 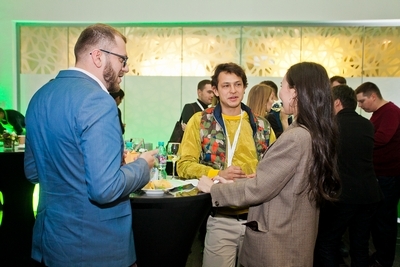 This consent is given by me for the purpose of inviting me to participate, and for my participation in the activities carried out by Mail.Ru and/or legal entities included in the Group of Companies, as well as for sending the e-mails and SMS notifications from Mail.Ru LLC and legal entities of the Group of Companies containing invitations to events, to me, as well as the advertising and information materials relating to the services and products of Mail.Ru and the Group of Companies. 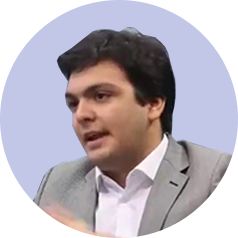 The consent is granted by me to authorize any actions in relation to my personal data, including, without limitation, the following: collection, systematization, accumulation, keeping, recording on electronic media and storage of lists; marking, clarification (updating, amendment, use, distribution (including by means of transfer), depersonalization, blocking, destruction, exchange of personal data between Mail.Ru and legal entities belonging to the Group of Companies. 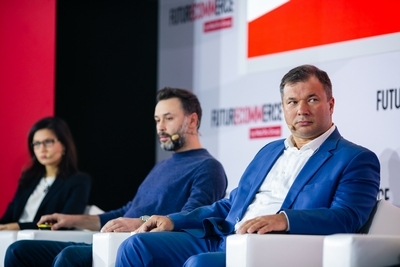 Processing of personal data will be carried out by Mail.Ru to the extent necessary to achieve each of the above objectives, within a period of 20 years. 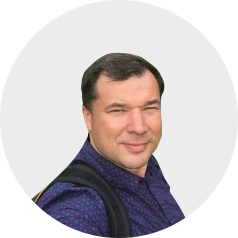 This consent for processing of personal data may be revoked by giving a written notice in free form to Mail.Ru at least 1 month prior to revocation of this consent.